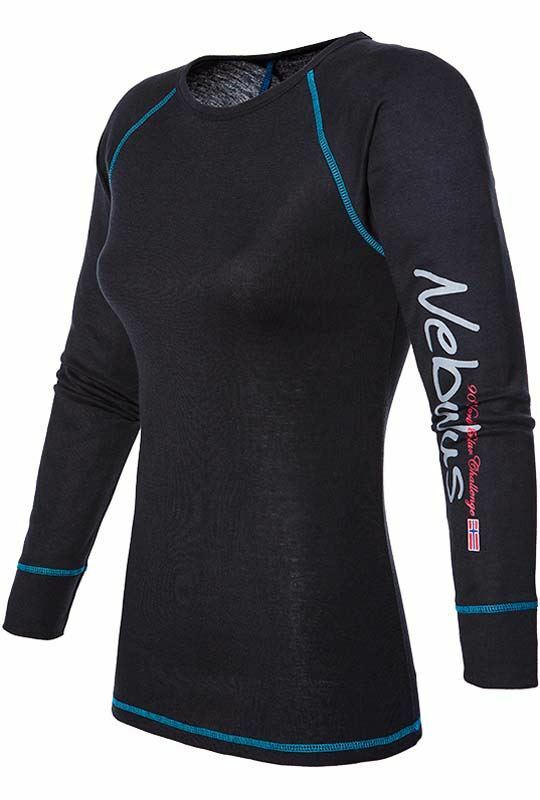 Original NEBULUS thermal shirt (shirt only) from our brand new collection. Our extremely popular model with a subtly improved design. Excellent fit and comfort due to the stretchy, body-hugging fabric. Ski underwear doesn't have to be boring: here's the proof! This thermal shirt is not just stylish, its material is also breathable and quick-drying. 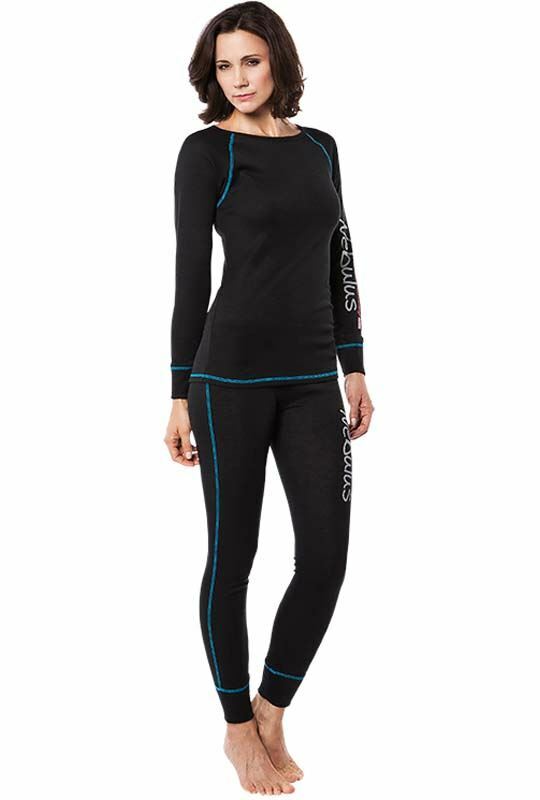 The material helps to insulate the body's own warmth and at the same time transports perspiration away from the skin. 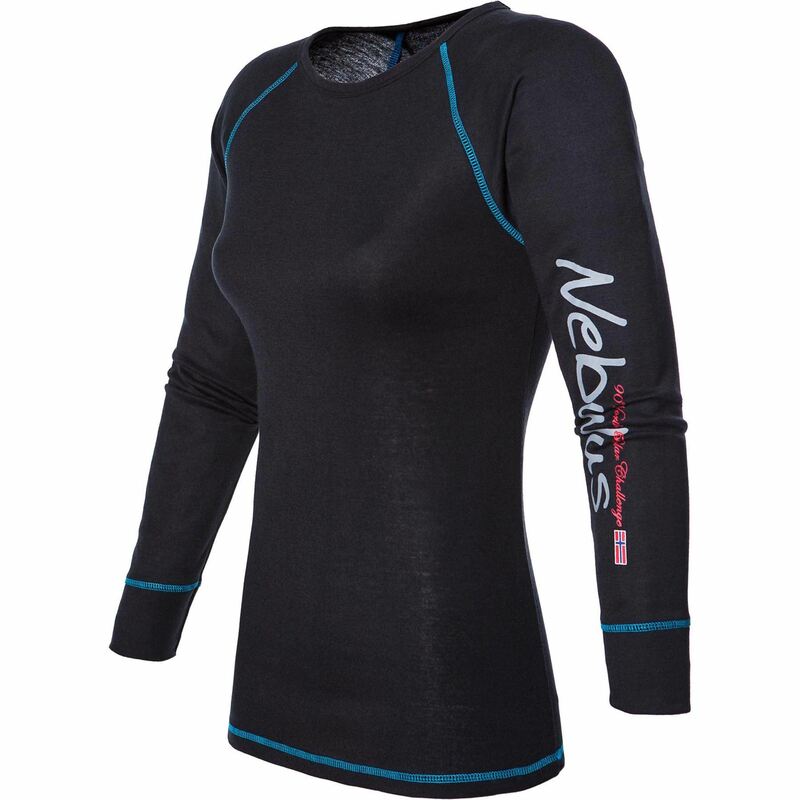 With this thermal shirt you are ready for any adventure, on and off the slopes.